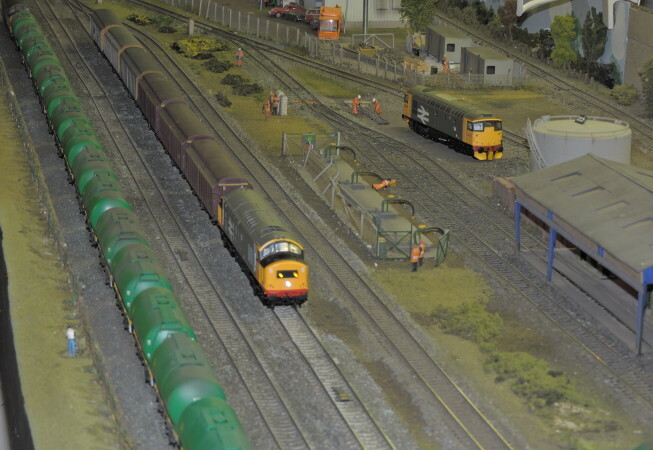 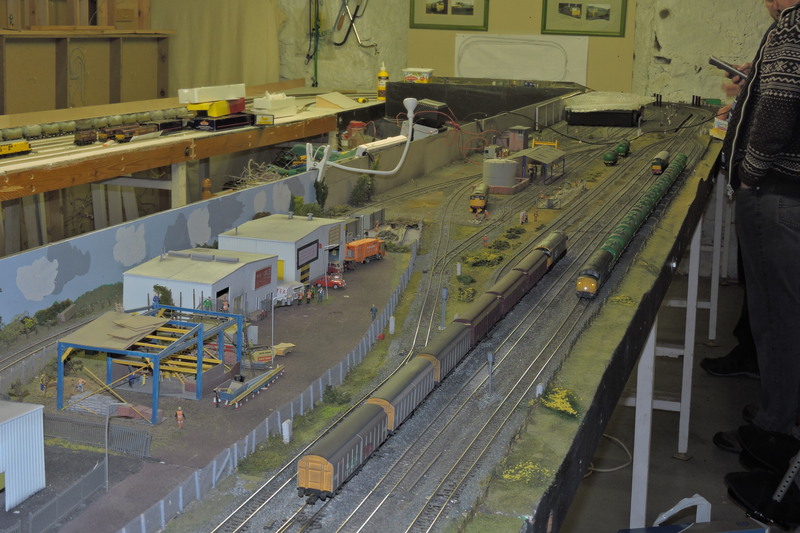 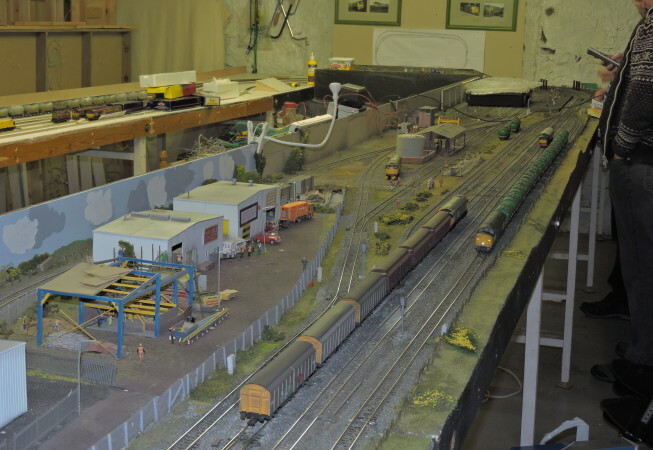 Forthside is a modern image OO gauge layout which was last out at the Bonnybridge model railway show in September 2008. 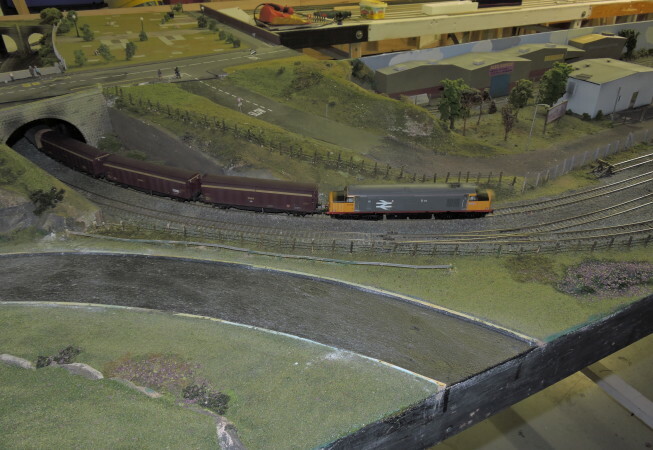 This layout has recently been brought back to life with major work to the rear “fiddle yard” and upgraded electrical work which now means the layout can either run as Analogue or DCC. 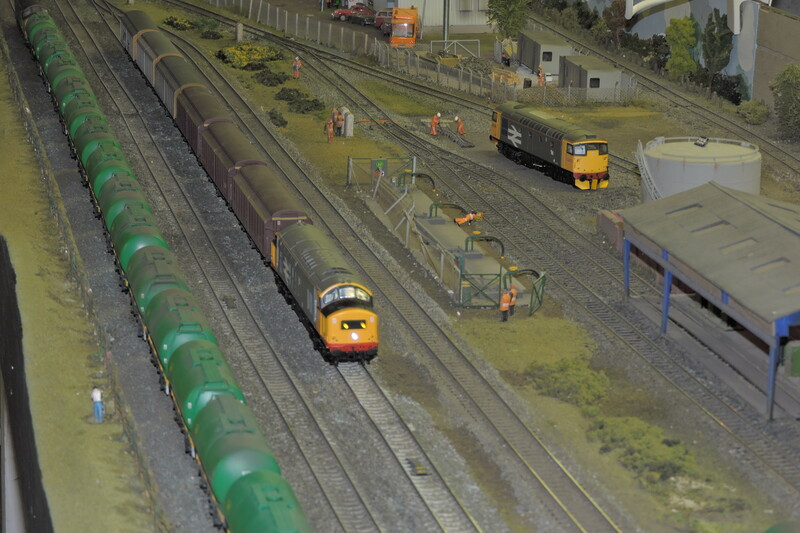 Watch this space for further updates.